Tickets are $37.50 and $47.50 depending on seat location. A meet and greet is also included with ticket purchase for $84.50. Please contact the box office at 877.571.SHOW (7469) for more information. Raffis commitment to treating his young fans with respect has changed societys outlook on music for children. Recent albums include Owl Singalong, The Best of Raffi and Baby Beluga. His newest album, Dog on the Floor, embodies the qualities of fun, imagination and learning that have always animated Raffis songwriting. 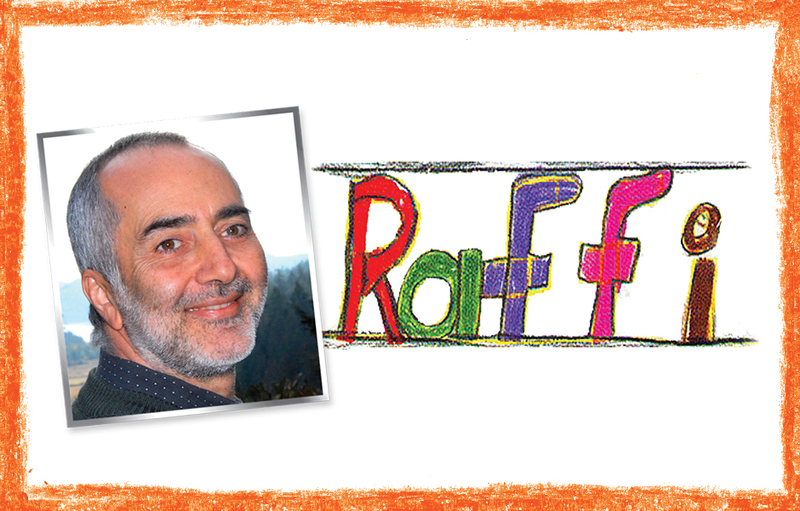 A recipient of the Order of Canada and the United Nations Earth Achievement Award, Raffi has published three books for adults and holds four honorary degrees. Together with science educator Suzanne Lyons, Raffi also created the cooperative Baby Beluga Game for children ages 3 and up, and in 2010, Raffi founded his non-profit, Raffi Foundation for Child Honouring. With the motto respecting earth and child, the foundation is at the heart of a global movement that views honoring children as the best way to create sustainable, peacemaking societies.